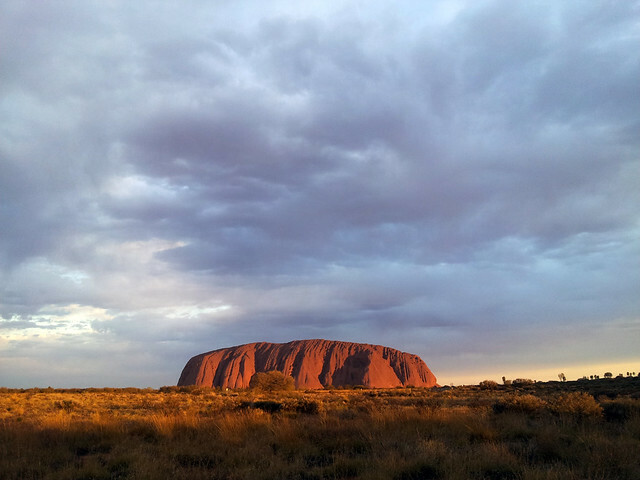 This entry was posted in Australia, Weather Events on October 18, 2013 by admin. 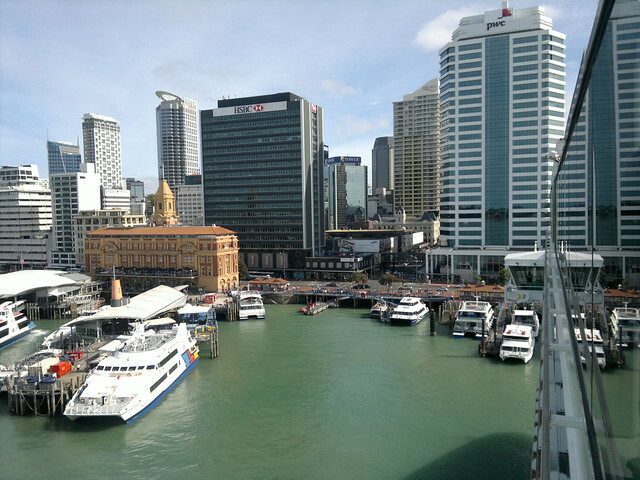 Auckland is popularly known as the “City of Sails”. 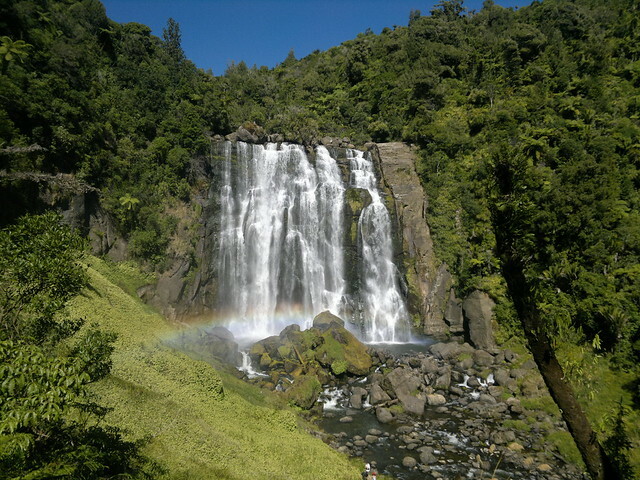 This entry was posted in New Zealand, Pacific on February 20, 2013 by admin. 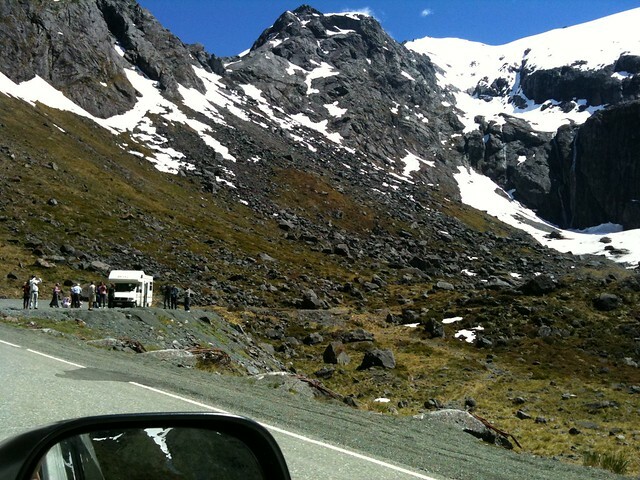 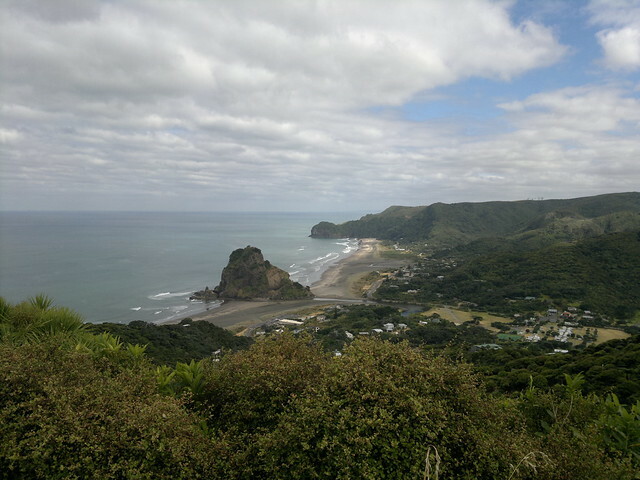 This entry was posted in New Zealand, Travel Videos on January 28, 2013 by admin.